If you own a pool table, you're going to need pool table accessories and supplies to maintain and care for it. 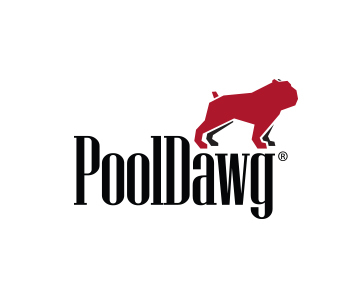 That's why PoolDawg carries a wide variety of billiards accessories and covers for your pool table. 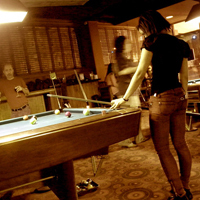 We've got dozens of styles of leather pool table covers, pool ball racks and pool table brushes. If you're looking for pool table pockets, gulley boots, cushions and shims and other pool table parts, check out our pool table repair section. Shopping for pool balls? Check out hundreds of billiards ball sets in stock and ready to ship!